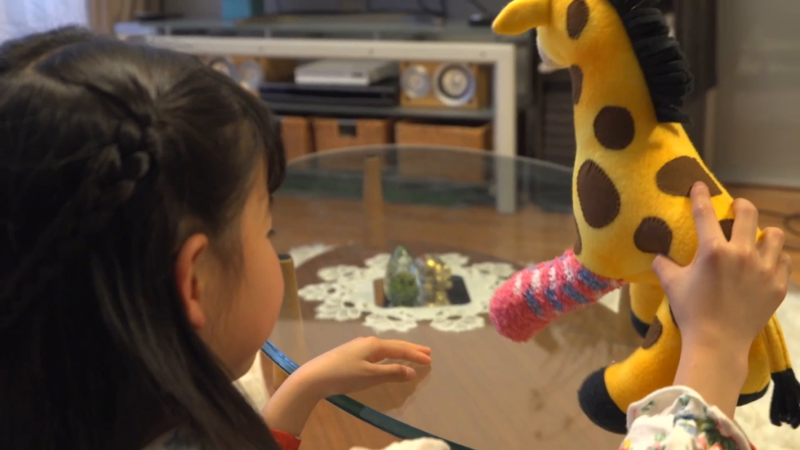 Second Life Toys, a Japanese campaign raising awareness of the need for transplants for children, has won Gold at the Clio Awards. 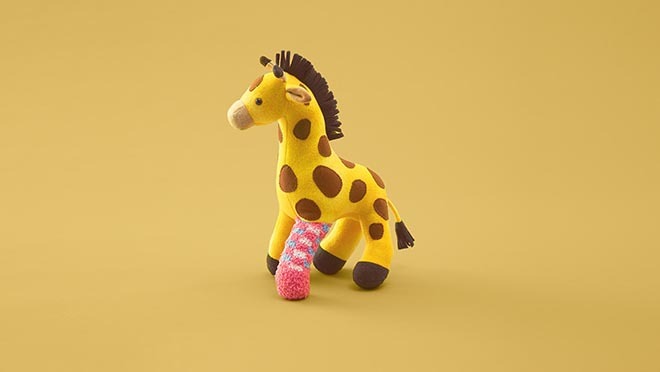 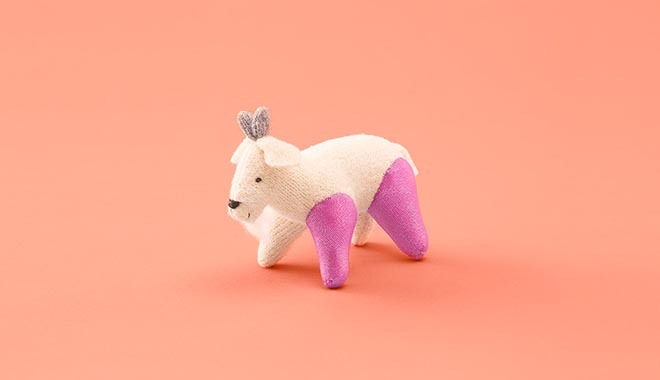 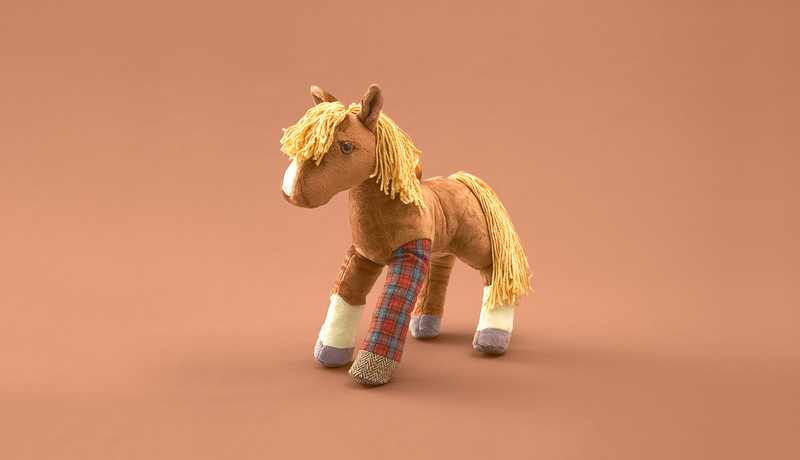 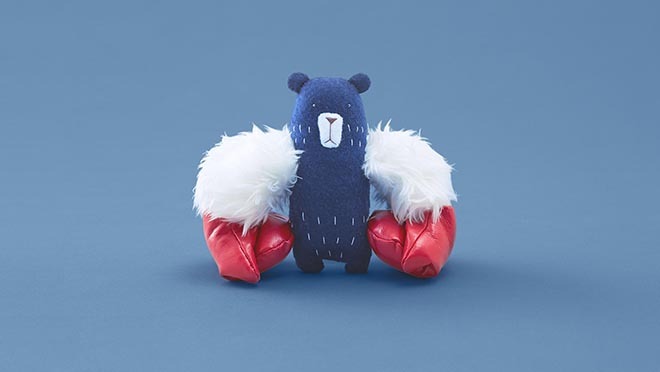 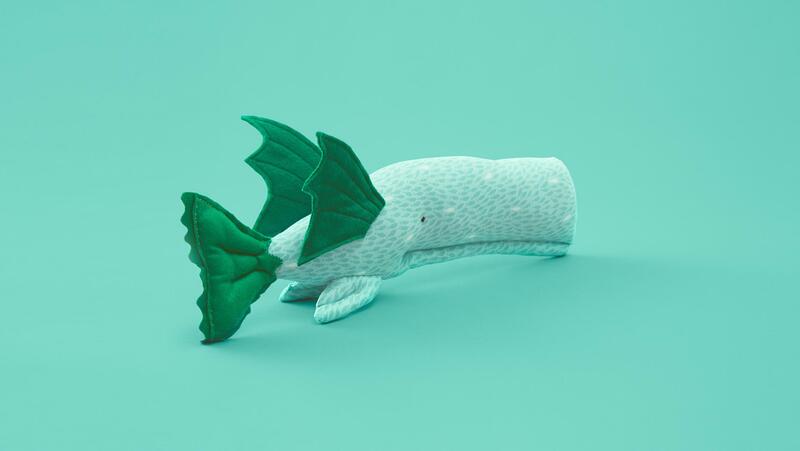 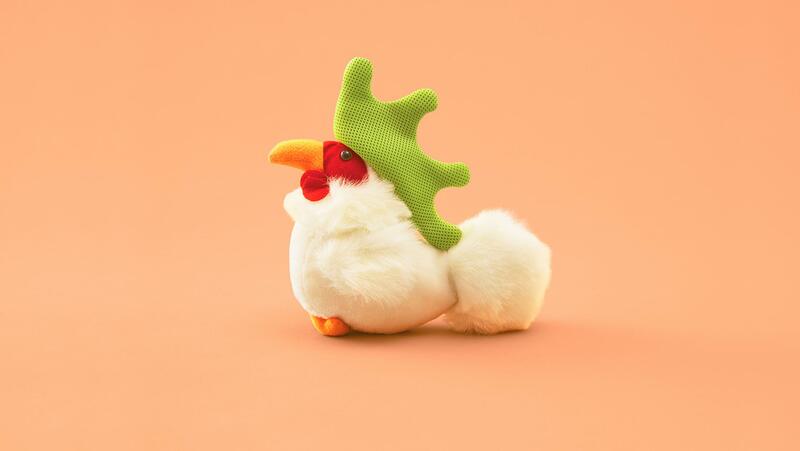 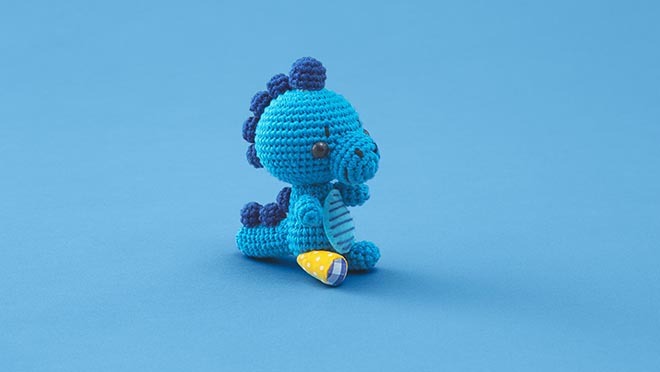 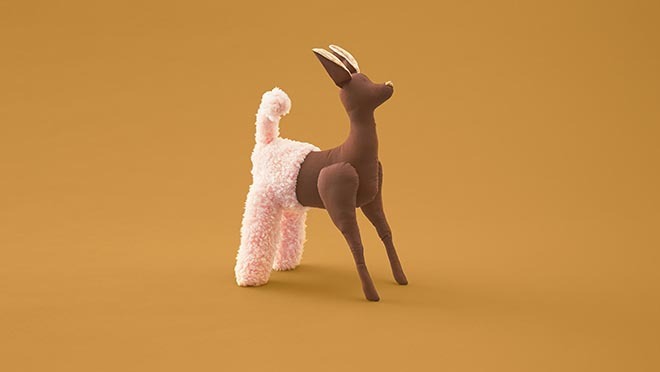 Working with Japanese organ transplant group Green Ribbon Campaign, Dentsu creatives developed “Second Life Toys”, an online project and design campaign featuring soft toys brought back to full functionality through the donation of limbs from donated toys. 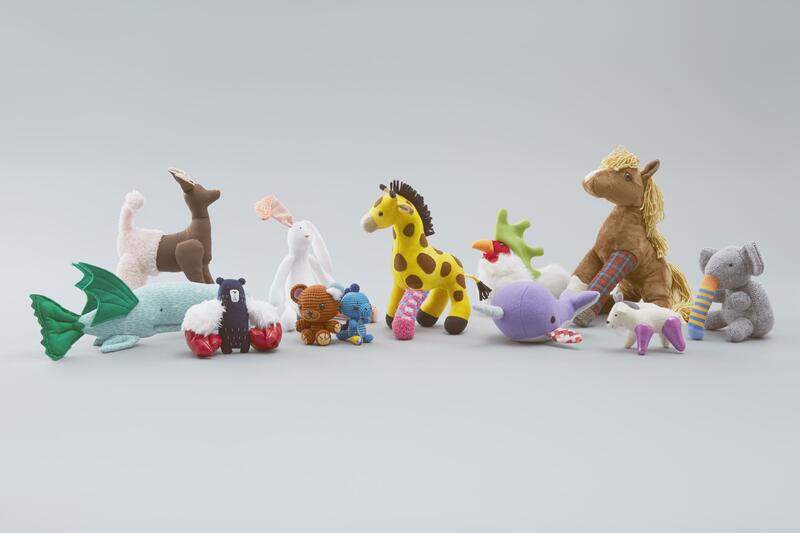 The demo round of the project, online at www.secondlife.toys, relied on the participation of plush toy artists from around the world, and led to the creation of characters like an elephant with a squirrel’s tail for its trunk, a bear with monkey arms, a whale with a dragon’s wings and tail, and a goat with bear leg, and many more. Future participants can either donate toys or ask for parts to restore their own bedtime friends. 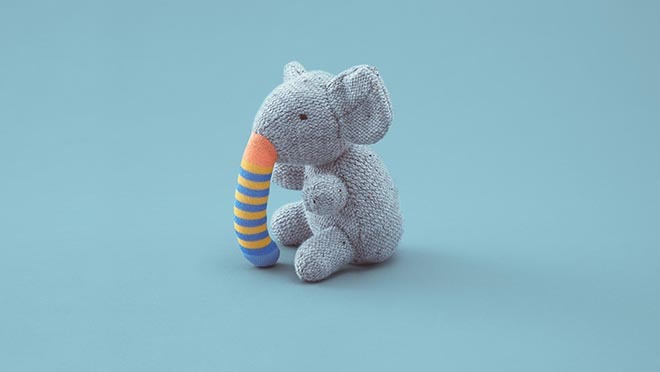 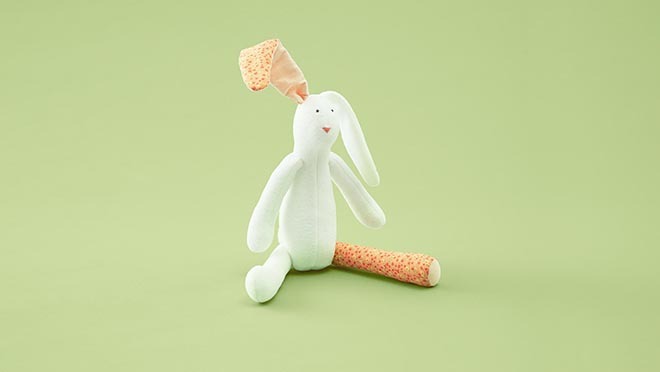 The campaign then asks anyone who gets a plush transplant to write a thank-you letter to the donor—completing the reciprocal circle and helping to illustrate the potential benefits of a more significant medical gift. The Second Life Toys campaign was developed at Dentsu, Tokyo, and Cliver, Tokyo, by executive creative director Yasuharu Sasaki, creative directors Akira Suzuki and Togo Kida, art director Taiki Kawase, copywriter Kenta Isobe, producers Satoshi Tanaka, Hayato Satomi and Ikuko Hirata, plush toy artist Momo Kanai, designers Masami Odawara, Yuki Demura, Aoi Ohara, producers Shungo Kanazawa and Yotaro Takahashi, web director Takai Kengo, web director Takagi Kengo, web producer Sayoko Utamaru, PR planners Yohei Nemoto and Yusuke Matsuo, movie director Seiji Kofune, PR planners Taeko Yoshimoto and Kento Inaba, photographer Yuki Kawakami with retoucher Emi Toriumi.